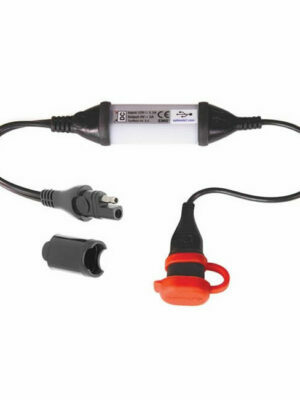 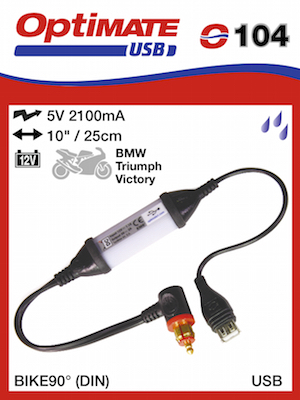 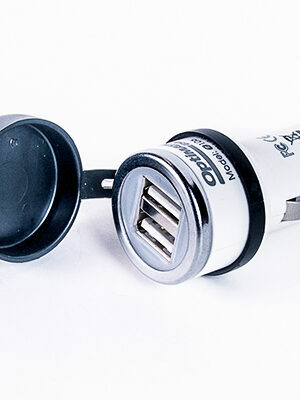 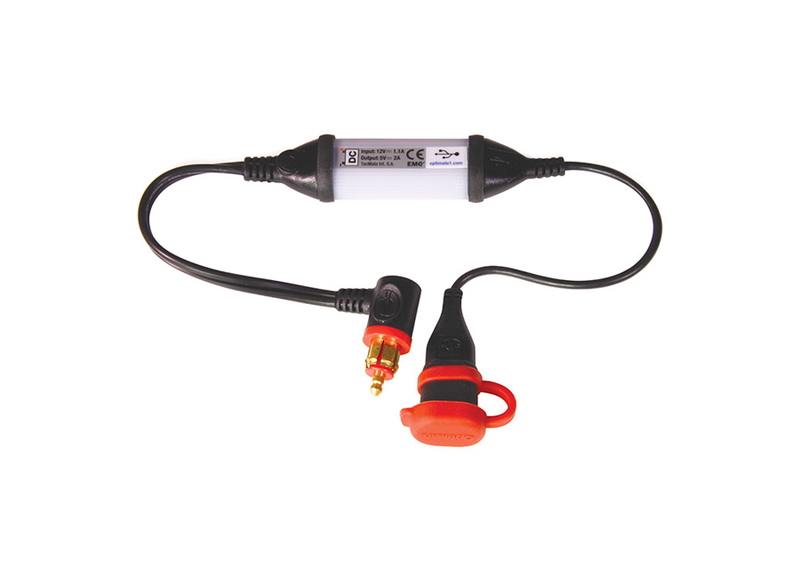 Fast charge your phone, GPS, camera & tablet from your BMW, Victory, Triumph, John Deere powersport vehicle fitted with a Ø12mm BIKE (DIN) power socket. 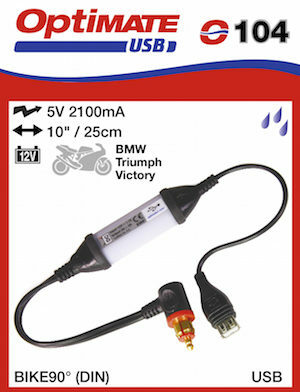 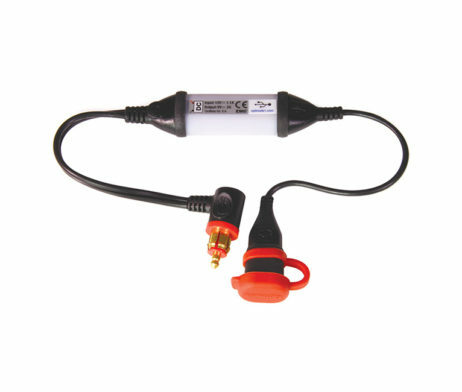 Power cable with low profile 90° Ø12mm BIKE (DIN) plug, charge delivered via weatherproof USB cable outlet. 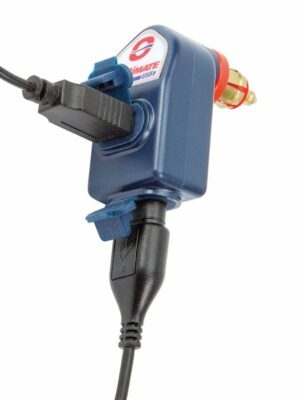 Short circuit, overheat and overvoltage protection. 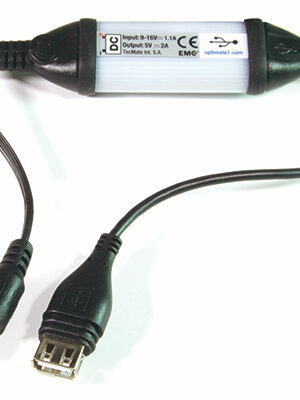 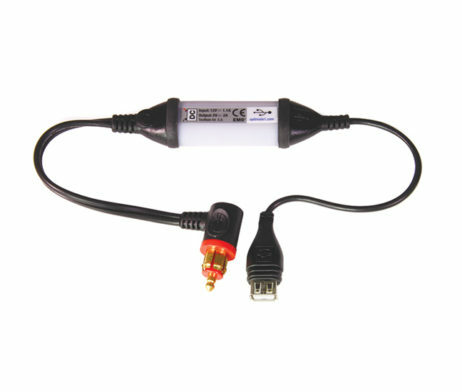 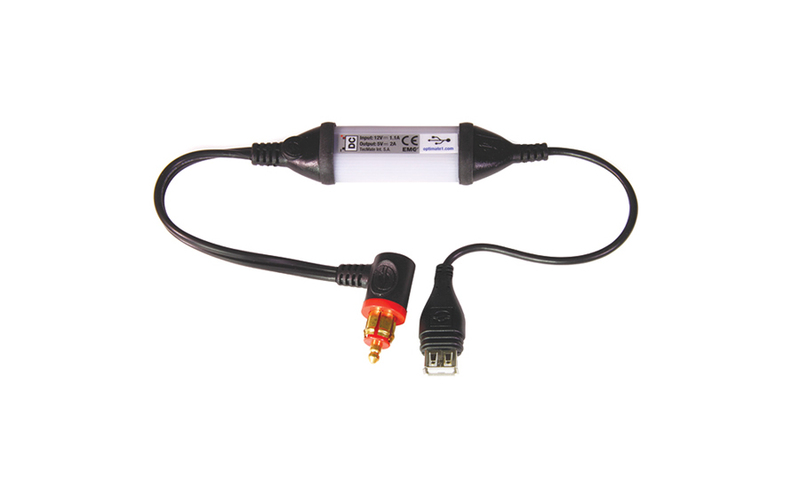 SKU: O104 Category: USB Brands: Optimate.